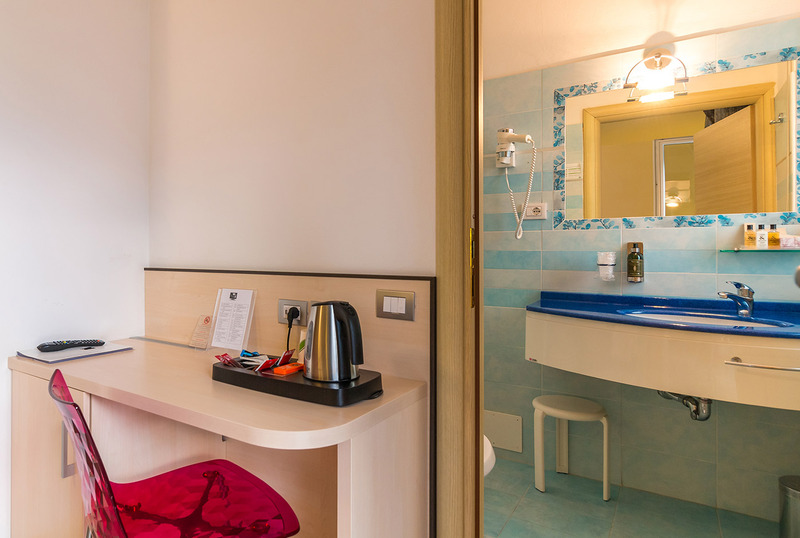 It can accommodate up to 2 people in a double bed. 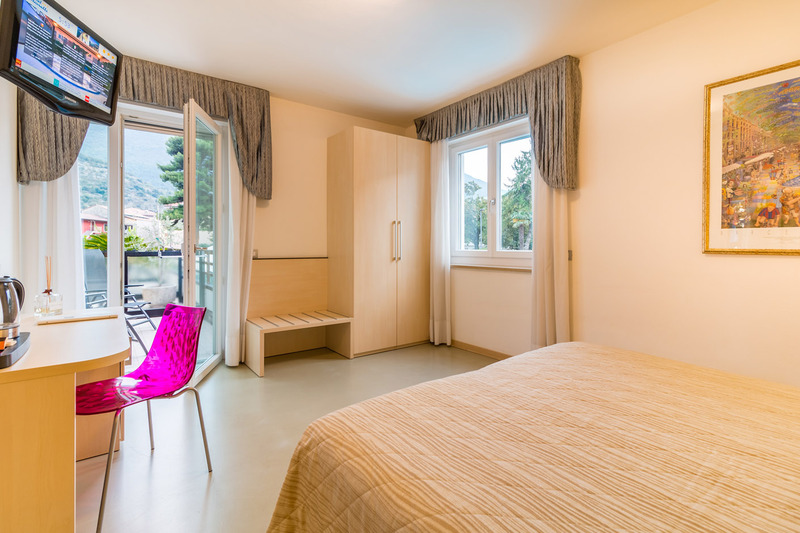 All rooms have a balcony except the “economy” option. 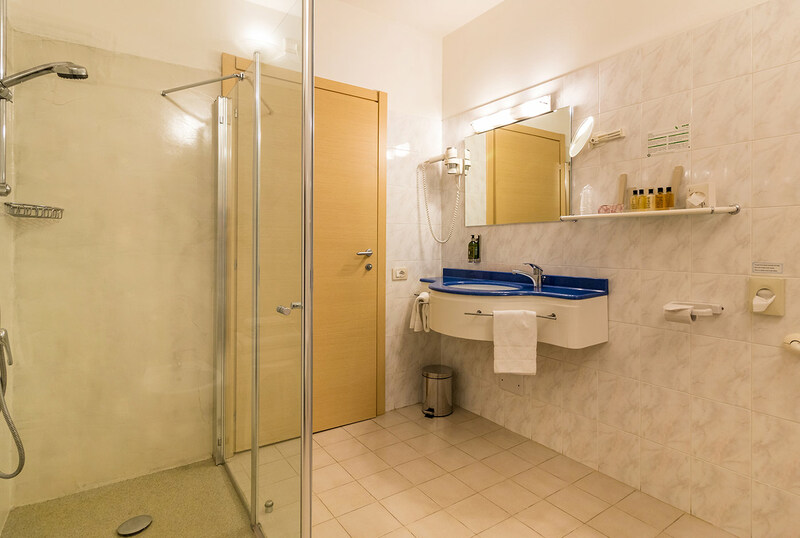 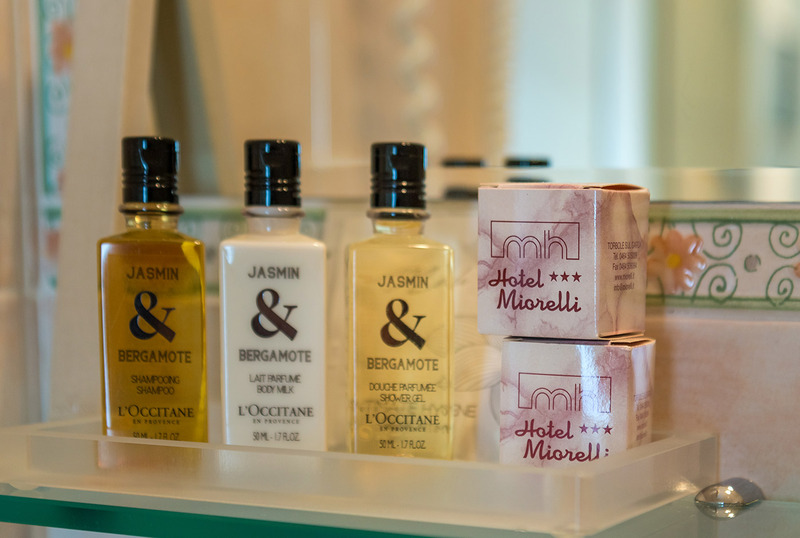 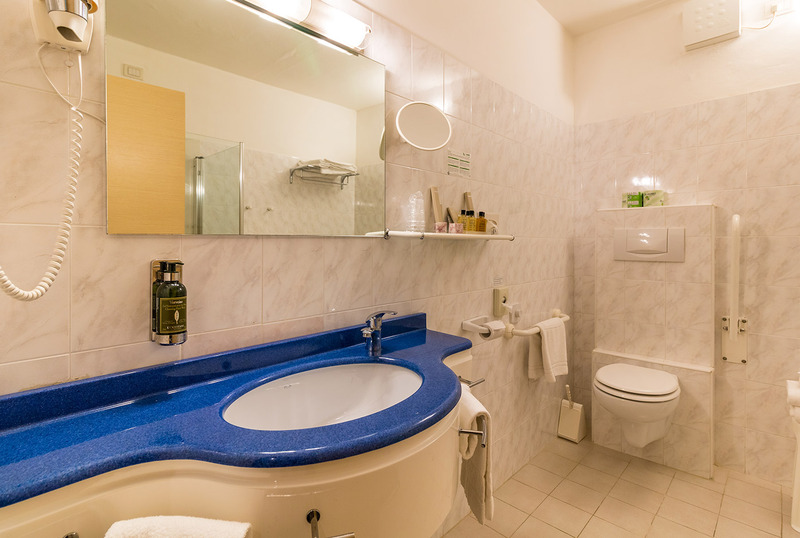 International brand of complimentary toiletries with vanity set, wooden comb and high-quality body hygiene products. 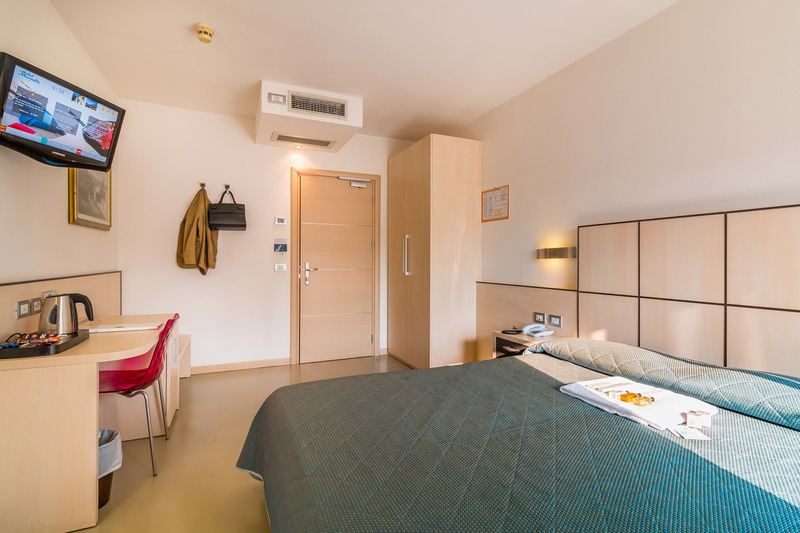 Room available with 1 double bed and 1 single bed or 3 single beds. 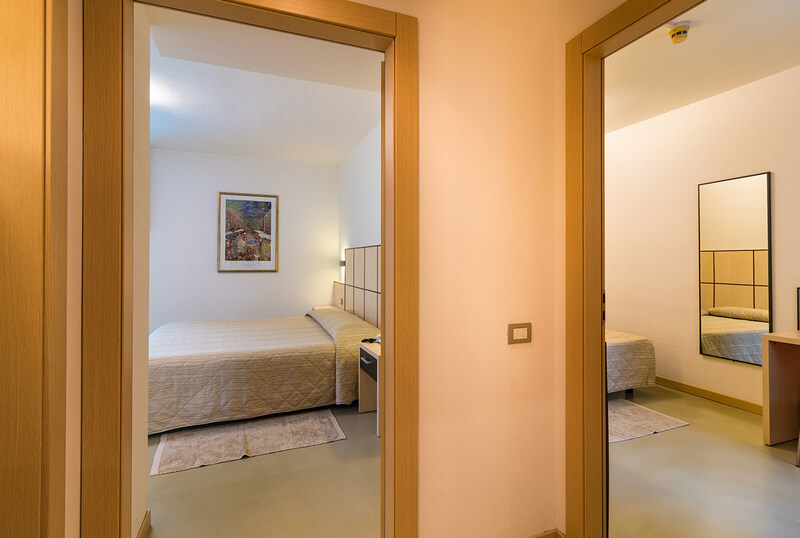 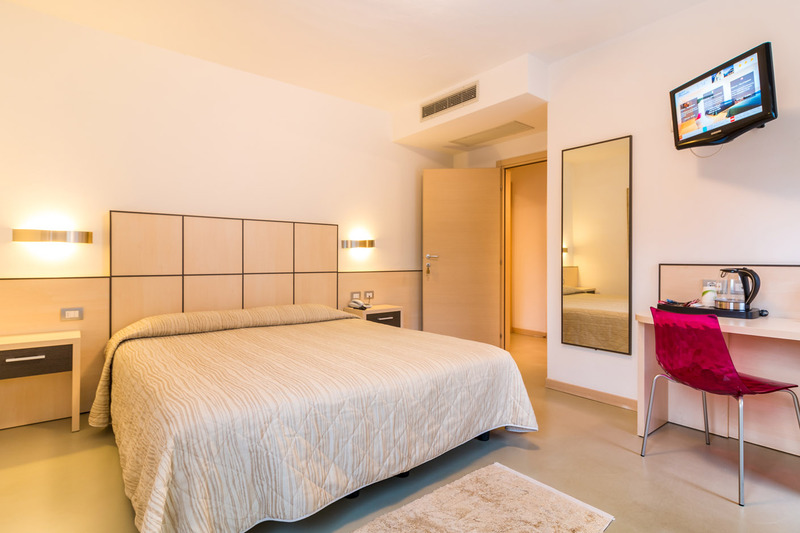 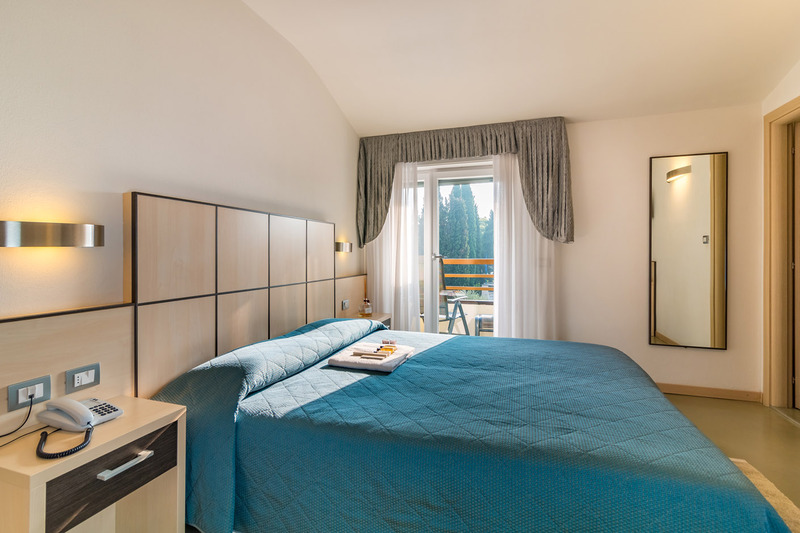 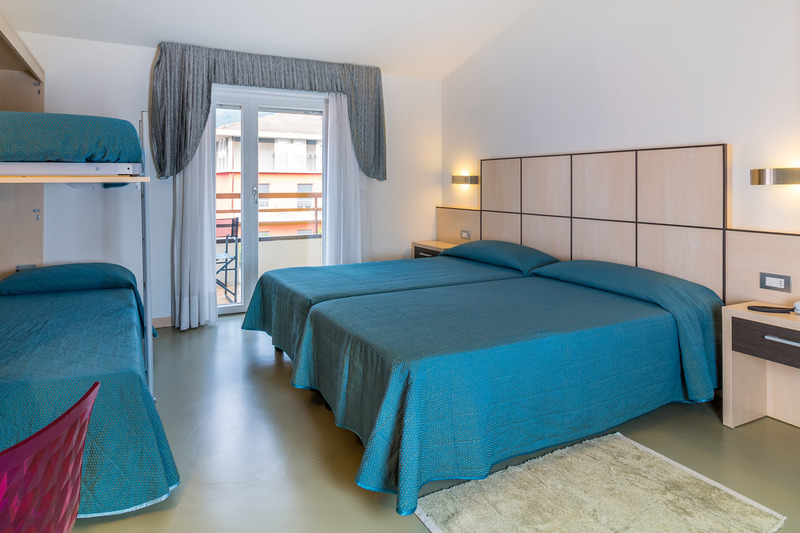 Quadruple room available with 1 double bed plus 2 single beds or 1 bunk bed; or two-room suite with 2 connecting rooms.